For more than 25 years the NGN has been, and will continue to be, a driving force behind the success of Wildcats football and helps ensure a world-class experience for our student-athletes. 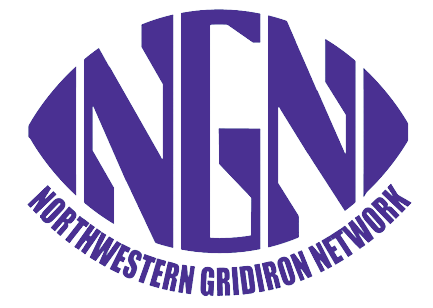 The NGN is the only organization that directs 100% of its raised funds to Northwestern football. Membership in the NGN allows you to have a direct impact on the Wildcats and unparalleled access to Chicago's Big Ten Team. You will find in this brochure a list of opportunities to connect with the football program that are available only to NGN members. The NGN has been an invaluable asset to our football program and we need your support to ensure the excellence of Wildcats football continues for many years to come. It is important to note that any contribution made to the football program through the NGN will apply towards your Wildcat Fund benefits. However, NGN donations do not apply to parking benefits, but will improve your Purple Point standing; contact the Wildcat Fund office for further details.